Green Hornet and Kato, two offshoots of Black Works Studio’s Killer Bee line, now have packaging of their own. The new packaging was showcased at the 2017 IPCPR Trade Show. Previously, both lines shared the same bands as the Killer Bee. 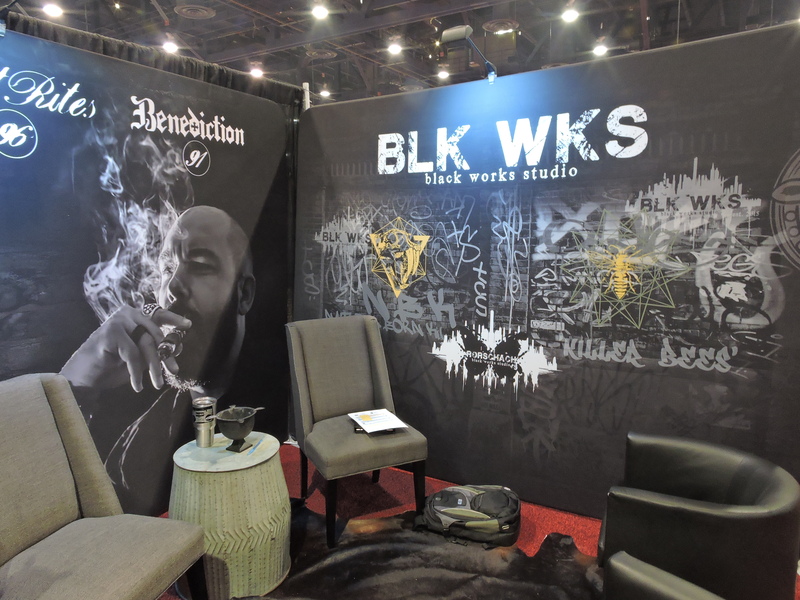 When Black Works Studio launched, brand owner James Brown, created a maduro offering called Killer Bee that used natural tobacco linear rings around the cap. 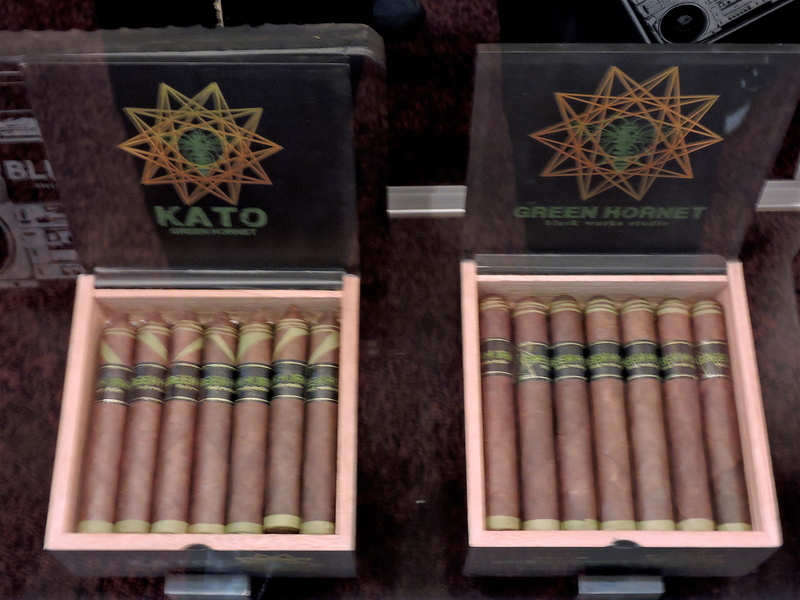 The Green Hornet introduced a slightly modified ring design – it uses candela tobacco for the linear rings as well as candela to cover the footer. The cigar quickly became a fan favorite. The Kato is an offshoot of the Green Hornet. It is a 4 1/2 x 46 petite corona that features additional candela accents on the wrapper. It has been primarily used as an event-only cigar.